The blinkered view of politics? Picked this up in Twitter (thanks kev sampson (@kev667)). Sure – it’s a photoshopped spoof. But I can’t help wondering if there isn’t a message there somewhere. 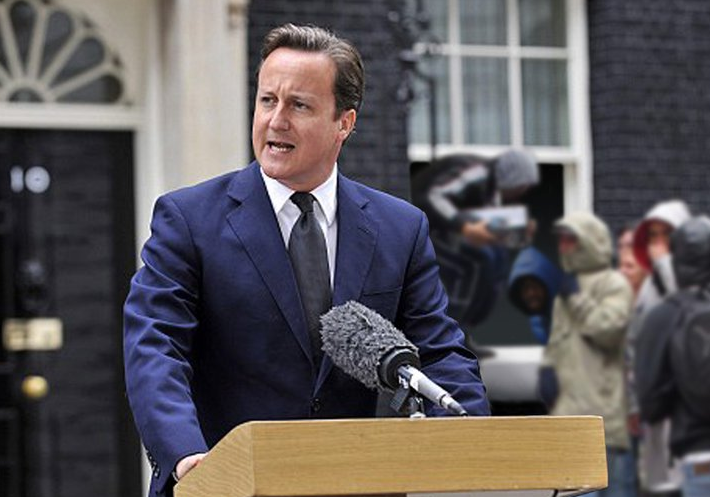 Is the UK government reacting to the riots in the typical blinkered political way. With their eyes firmly locked on the emotions and prejudices of the electorate? While ignoring, and therefore being unable to deal with, the deep moral, economic and social roots of the problem? Maybe even purposely refusing to look behind them?